The CQC 1 was designed with HRT, ERT, SWAT, and military personnel in mind to provide them with a compact and lightweight unit. Available to civilian shooters as well, although many choose the CQC ELITE model for the additional sound suppression. To add your CQC 1 Suppressor to the cart, you must select your color for your Free wrap. SKU: n/a. 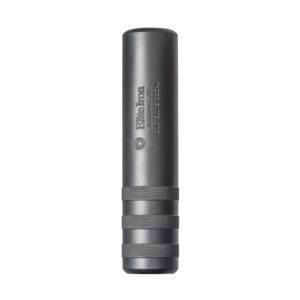 Categories: Suppressors, .223 / 5.56, Over Brake. 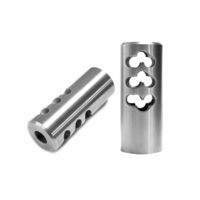 Tags: .223, 5.56, ar15 can, ar15 suppressor, rifle can, rifle suppressor, Silencer, sound suppressor, suppressor. The CQC 1 will work on an 8.5 in. 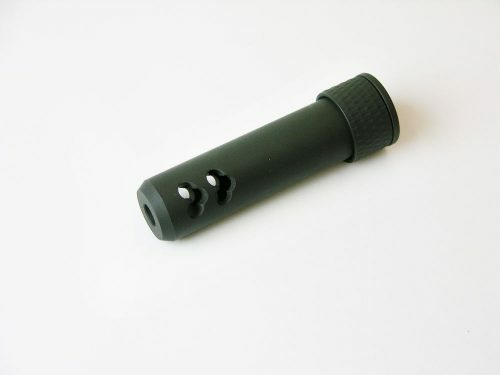 barrel; the operator needs to verify the stability of the bullet before installing the suppressor. This is an amazing suppressor, especially for the compact size. As a dealer I really appreciate working with Elite Iron. Customer service is incredible. They are knowledgeable about their products and will take the time to answer all your questions. 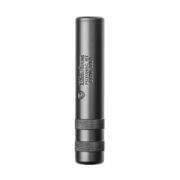 I have used the suppressor for years as a member of a law enforcement tactical team. 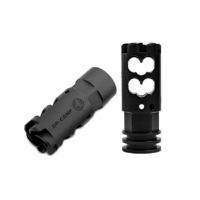 It is extremely durable and has minimal shift and point of impact. Great addition to my AR. I have a 16″ heavy barrel 1:9 and love to shoot supersonic rounds without hearing protection. Really works well bringing down the noise. I had this originally on a Sig 556, and subsonic rounds stabilized fine. This CQC1 suppressor was crazy quiet then. No signs of corrosion and over 6 years old. This is an amazing can. I run it on 6×45 down to 17 hornet and it runs great. Built like a tank and shows no signs of wear after 3 years. 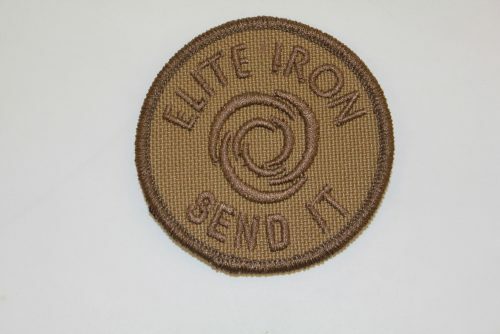 Elite Iron customer service is second to none. 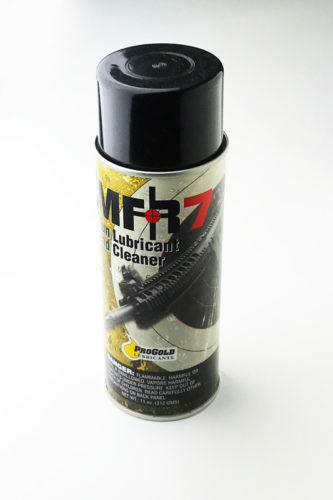 Amazing sound and recoil reduction on 10.5″ 223. Just don’t shoot the brake without hearing protection! 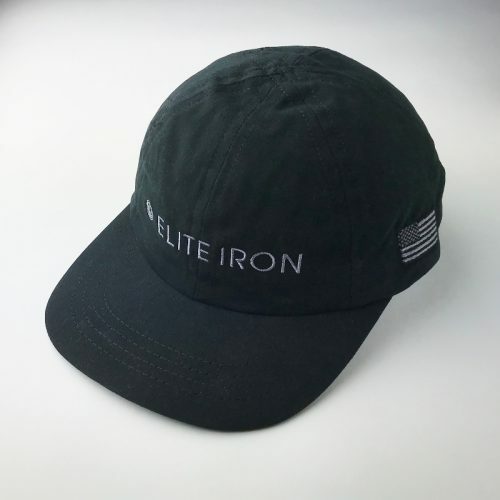 Like all other Elite Iron products, this is a quality, durable product. Mine is more than 5 years old and has no signs of wear or corrosion.